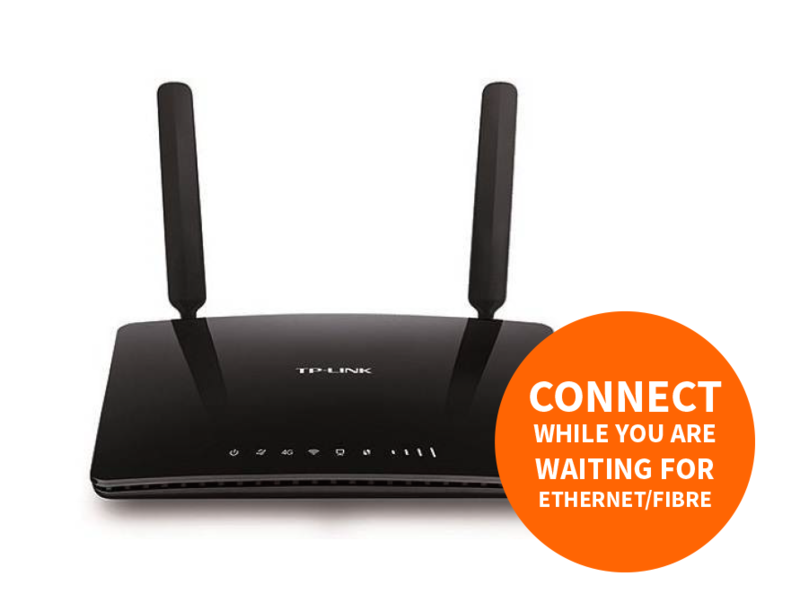 You have hunted high and low for the highest performance connectivity option to your business premise but the installation date is set in 8, 10, 12 weeks. Feedback from our clients is that the Openreach delays often exceed the timescales they set for their systems and staff to become active. Our Pre-Ethernet solution means that you get connected within a single working week whilst waiting for your Ethernet installation and benefit from connections with the fastest speeds using M2M technology. Even better, once your Ethernet line is eventually connected, our solution becomes your backup!! !